Fact or Fiction? 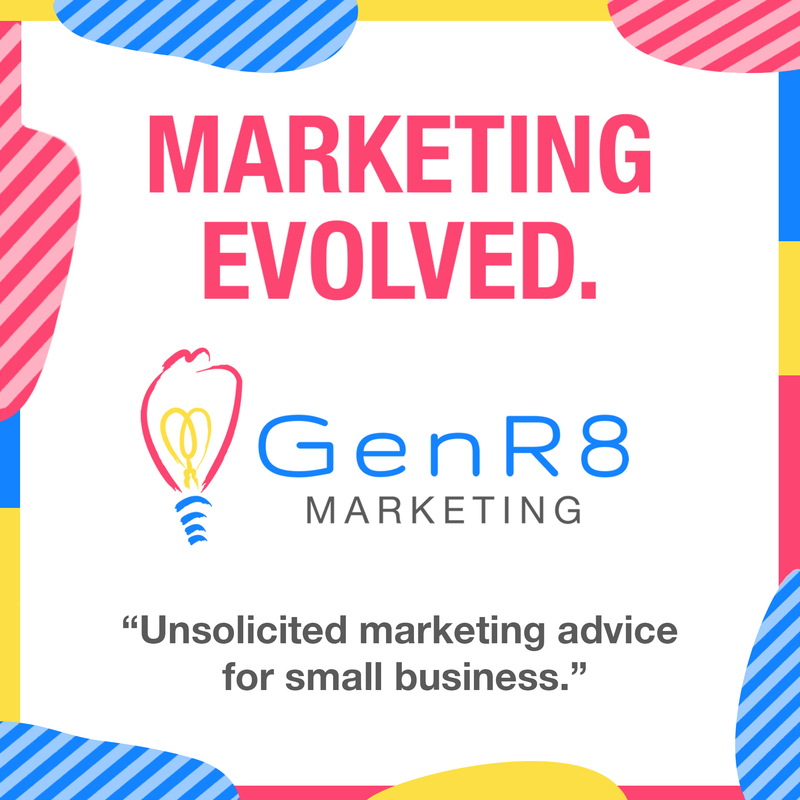 - BNI Presentation · GenR8 - Marketing Evolved. In this week’s BNI, Jason kicks off his presentation with some “Fact or Fiction” questions in relation to Google and Social Media. He also touches on branding, how businesses could gain traction through digital marketing, and more!